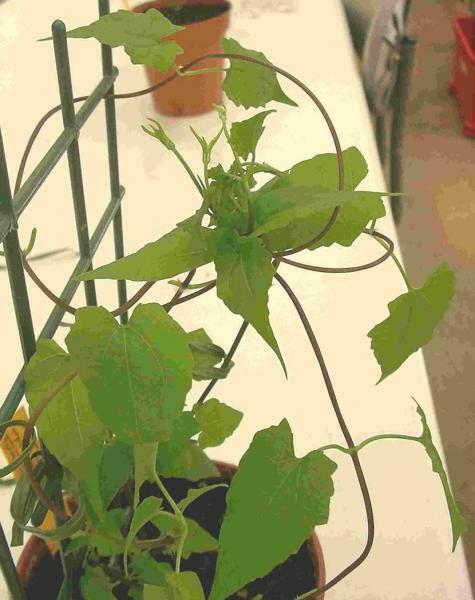 A branched, slender-stemmed perennial vine. The leaves are arranged in opposite\r\npairs along the stems and are heart-shaped or triangular with an acute tip and a broad base. Leaves\r\nmay be 4-13cm long. The flowers, each 3-5mm long, are arranged in dense terminal or axillary\r\ncorymbs. Individual florets are white to greenish-white. The seed is black, linear-oblong, five-angled\r\nand about 2mm long. Each seed has a terminal pappus of white bristles that facilitates dispersal by\r\nwind or on the hair of animals (Pacific Island Ecosystems at Risk). Reproduces sexually by seeds, and vegetatively by rooting at nodes. A single plant may cover over 25 square metres within a few months, and release as many as 40,000 viable seeds every year. In some locations flowering and seed production are during short days only. Grows best where fertility, organic matter, soil moisture, and humidity are all high. Can tolerate some shade. 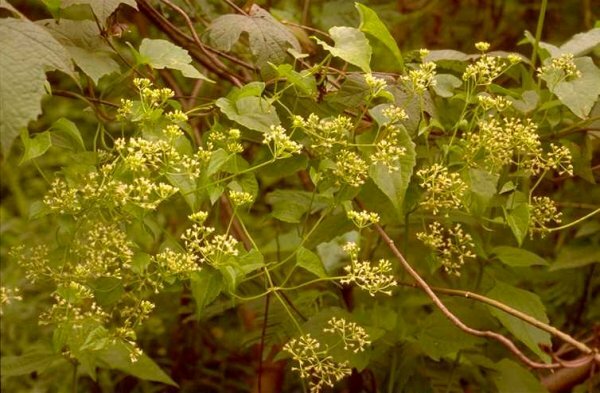 Recommended citation: Global Invasive Species Database (2019) Species profile: Mikania micrantha. Downloaded from http://www.iucngisd.org/gisd/species.php?sc=42 on 22-04-2019. 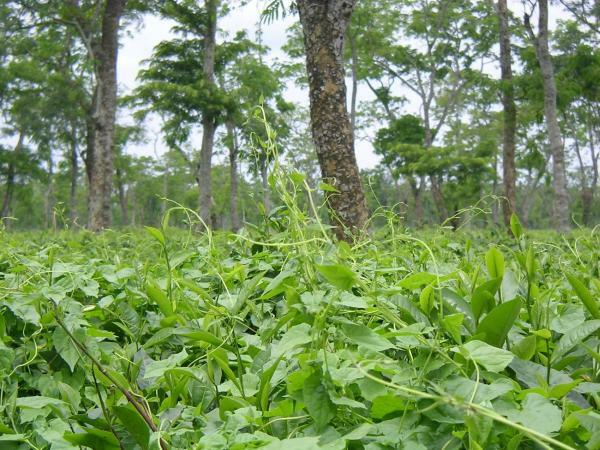 Chemical: Control of Mikania micrantha is difficult, because of the high output of viable seeds, and because new plants can grow from even the tiniest stem fragments. 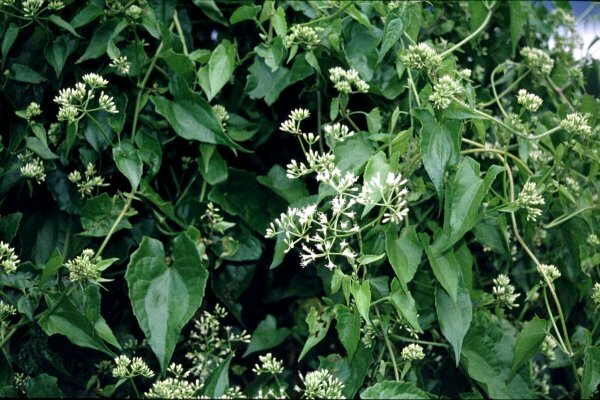 Other than complete destruction of all the stems, herbicides provide the only suitable method of control at present (Northern Territory Department of Business, Industry and Resource Development). 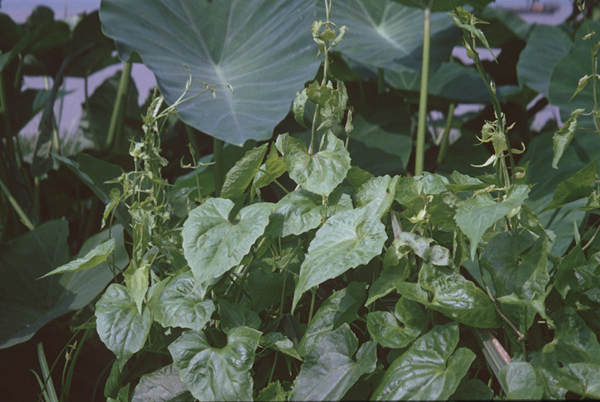 \"Probably susceptible to: 1) many residual herbicides at standard rates; 2) translocated herbicides including glyphosate and 2,4-D before flowering; 3) contact herbicides (including paraquat) while still a seedling; however established plants will probably recover from the base\" (Swarbrick, 1997 in PIER, 2003). \r\nM. 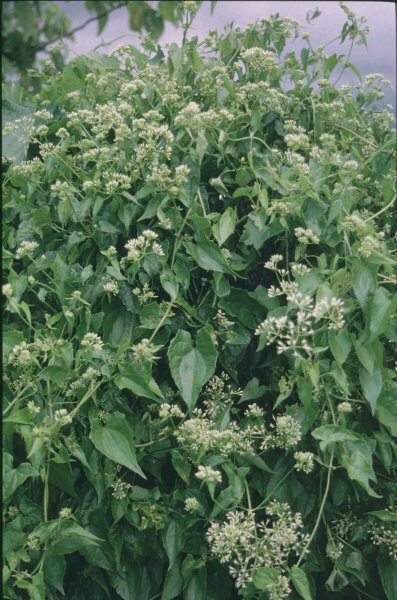 micrantha in PNG has long been regarded as a problem weed, especially in large plantation areas as well as \r\r\nsmallholder farms on New Britain Island and several other areas. Support for a biocontrol project has been aired since 2002 \r\r\nby the National Agricultural Research Institute (NARI) and the Cocoa and Coconut Institute. For more information contact \r\r\nWareaO@spc.int (Pacific Pest Info, No. 55, January 2005). Informations on Mikania micrantha has been recorded for the following locations. Click on the name for additional informations. Csurhes, S. and Edwards, R., 1998. Potential environmental weeds in Australia: candidate species for preventative control. Queensland Department of Natural Resources. Julien, M. H. (ed.) 1992. Biological control of weeds: a world catalogue of agents and their target weeds (3rd edition). CAB International, Wallingford, UK. 28pp. New Scientist vol 178 issue 2401 - 28 June 2003, page 10. Fungus in your tea, sir? 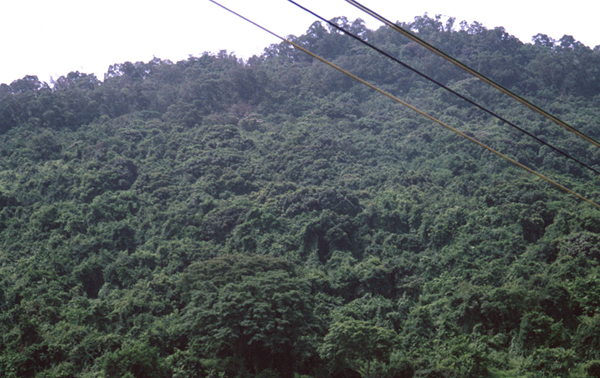 Available from: http://www.hear.org/pier/species/mikania_micrantha.htm [Accessed 18 August 2003]. Sankaran, K.V. ; Muraleedharan, P.K. 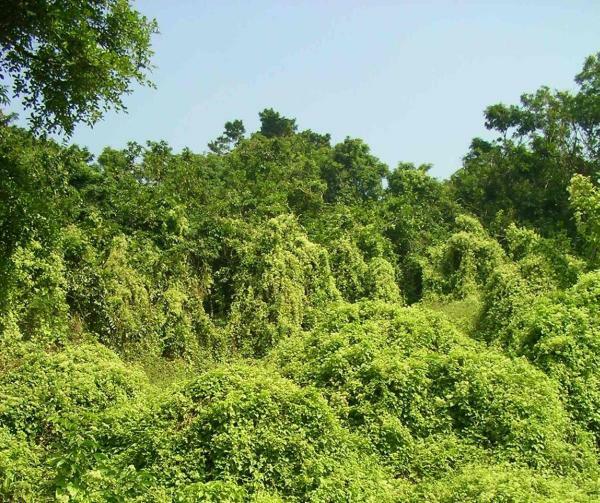 ; Anitha, V. (2001) Integrated management of the alien invasive weed Mikania micrantha in the Western Ghats. Final report of the research project KFRI/283/97 August 1997- December 1999. 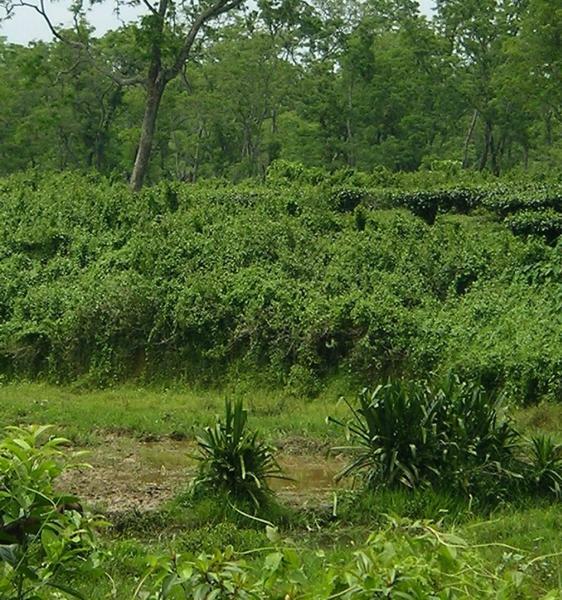 Summary: Distribution, impacts and management notes from Kerala, India. Florence J., Chevillotte H., Ollier C.,& Meyer J.-Y. 2007. 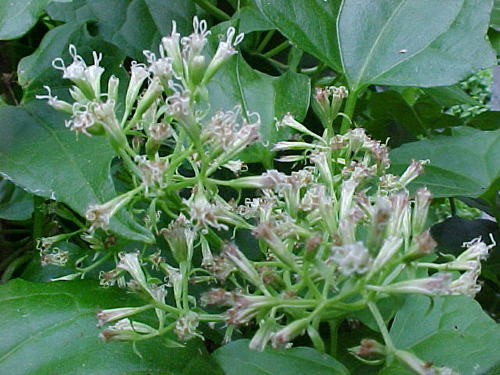 Mikania micrantha. Base de donn�es botaniques Nadeaud de l Herbier de la Polyn�sie fran�aise (PAP). Swarbrick, J. T. 1997. 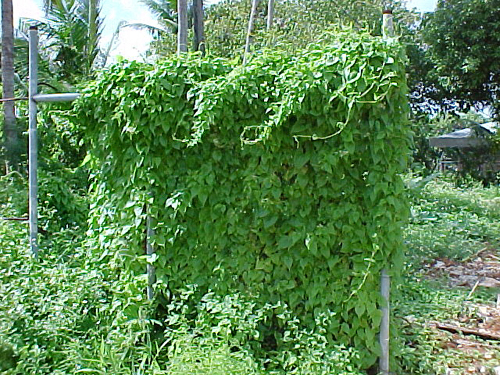 Weeds of the Pacific Islands. South Pacific Commission, Noumea, New Caledonia.